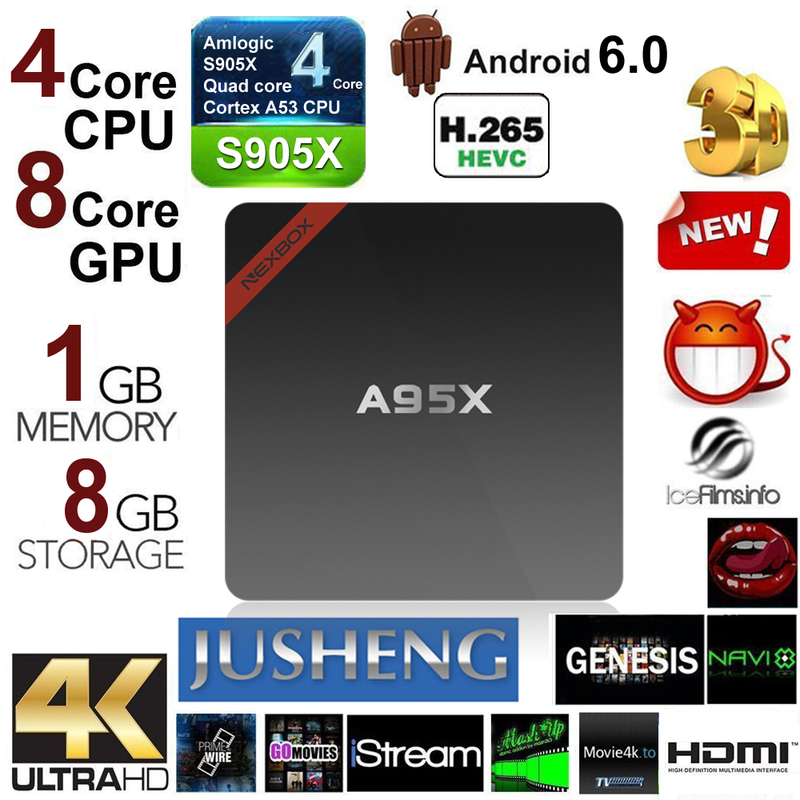 [2nd Genereation Device]—The upgraded come with S905X chipset which is more advanced in technology and configuration compared to the previous S905 chipset.The latest android 6.0 OS it has a great improvement in technology has a great compatibility of software, games and application programs. 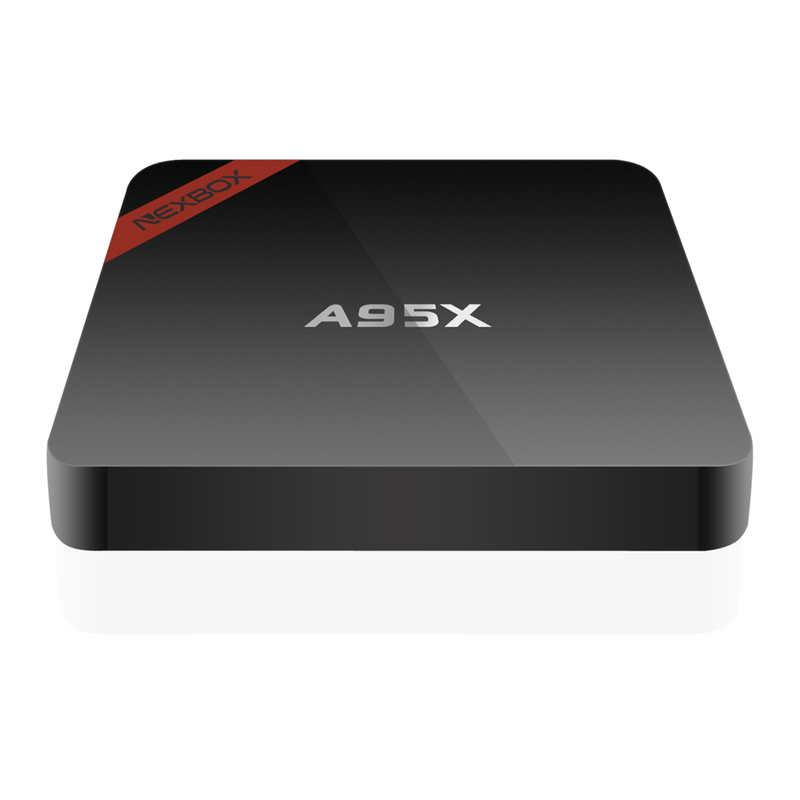 [Upgrade features and hardware]—The 2nd generation A95X supports both H.265(HEVC) and VP9 decoding,also support HDR Vivid World, you can watch videos in detail like never before with select HDR content.High performance Quad Core S905X CPU paired with HD Penta-core Mali-450MP GPU Graphics Processor. 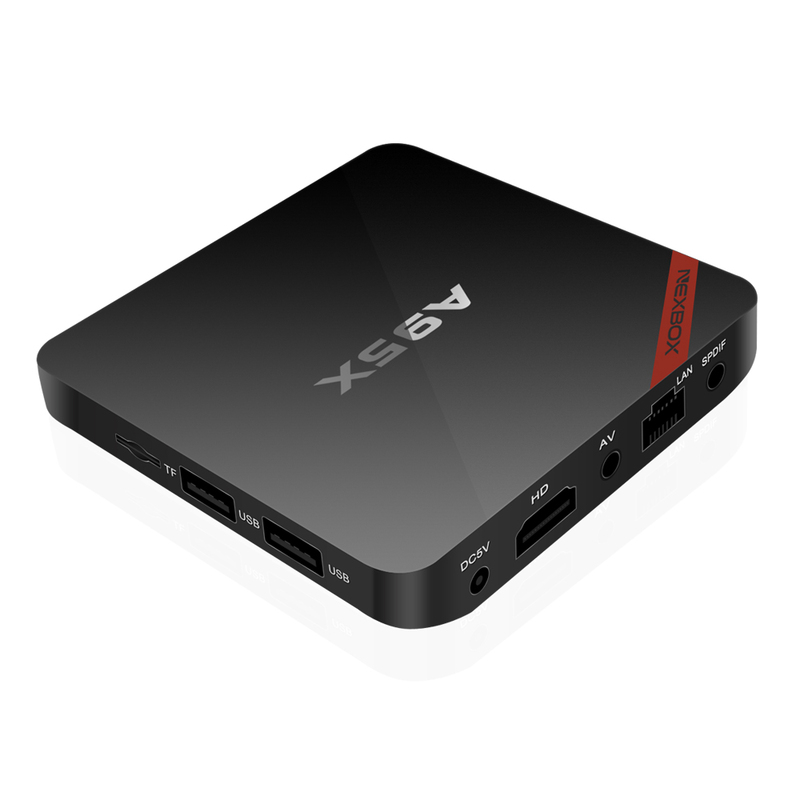 [Latest KODI 16.1 preinstalled]—The newest KODI 16.1 pre-installed, you can easily find your favorite add-ons without torture.You can enjoy all your favorite movies from Netflix, Phoenix, Genesis, Navix,and you can also download applications via the pre-installed Google player.Wi-Fi: 802.11b/g/n 2.4G, 1GB DDR3 RAM, 8GB eMMC Storage,4K resolution. 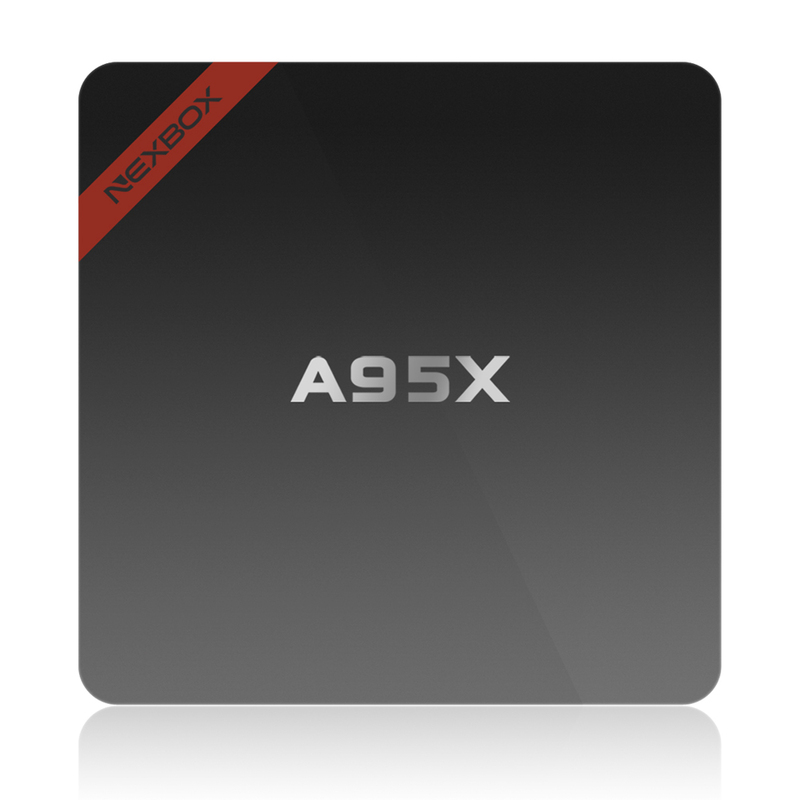 [Design of size and Interface] —The New A95X has very small and thin size. 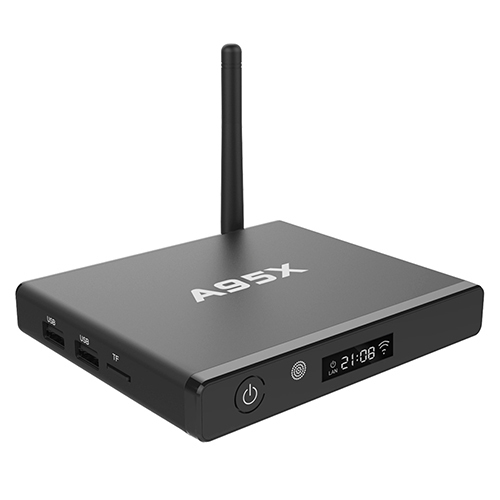 (3.5 inch*3.5 inch*0.6 inch) If you do not have a lot of space this box will surely work for you.This device has 2 usb ports, a Micro SD card slot, Spdif, Ethernet port, ac adapter port, av port and a hdmi port.All of these ports where very functional and working. 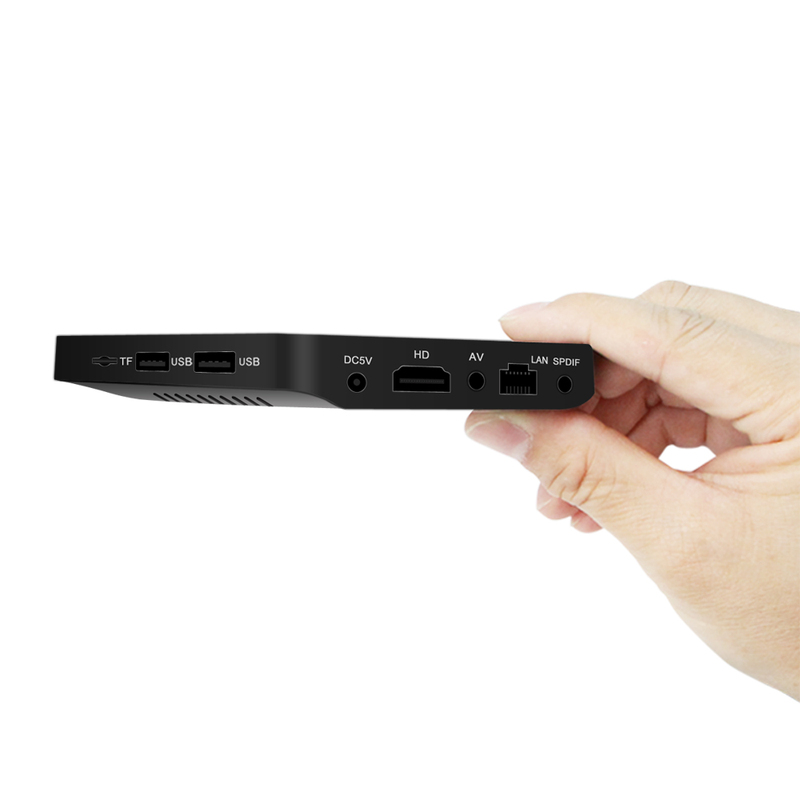 [Operation and package include]—Turn your TV into a smart TV. 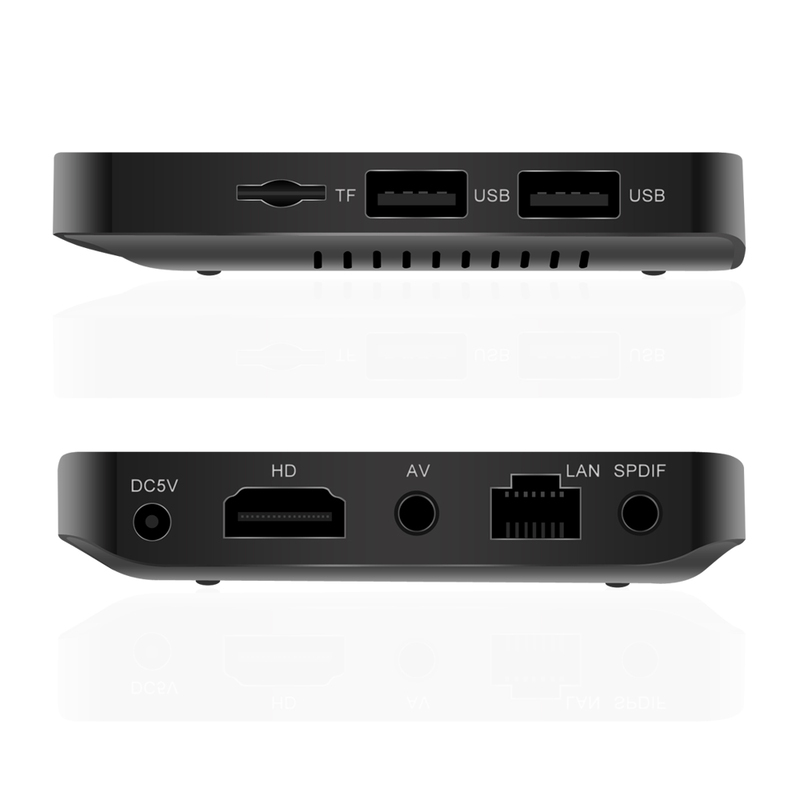 You simply need to place the HDMI cable and power cable that comes with the device into the port and plug into the tv and connect the Wi-Fi or Ethernet cable.The whole package include TV BOX, POWER CABLE, HDMI CABLE, REMOTE and USER MANUAL.If you have any technical issue please contact the seller directly!